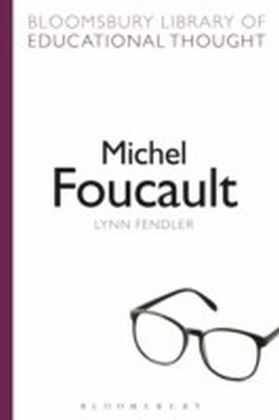 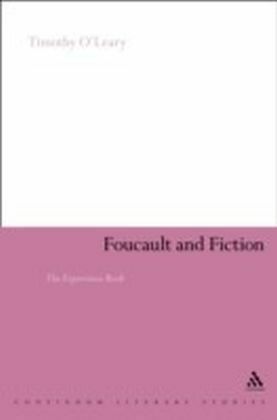 The work of Michel Foucault has been extremely influential in fields as varied as philosophy, history, cultural studies, sociology and sexuality studies. 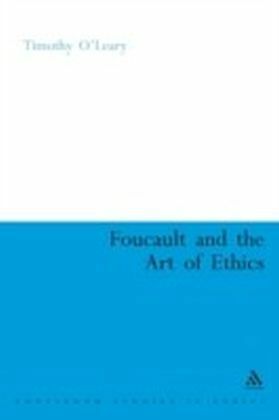 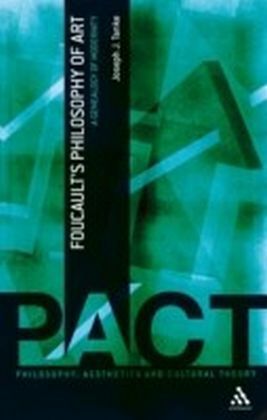 In his later work, Foucault turned to the question of ethics. 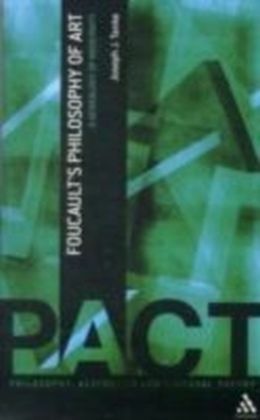 Working back through history, through the Christian interrogation of desire to the origins of the self in the texts of classical Greece, Foucault attempted to conceive of ethics as an art of the self, as an aesthetics of existence and as a practice of liberty.Foucault and the Art of Ethics argues that Foucault's exploration of the history of sexuality and his reinterpretation of the critical philosophical tradition combine to frame a new approach both to the way we understand the tasks of philosophy and to the way we live our lives.The book is essential reading for all those working at the intersection of contemporary debates in philosophy, ethics, politics and cultural studies.